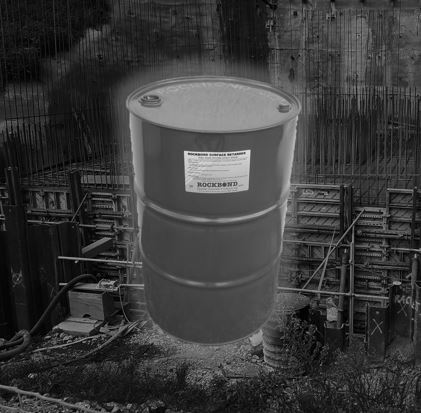 RB 7.17EX Surface Retarder-Plus EXTRA is a concrete surface retarder that has been specially designed for concrete with strengths of over 40 MPa. Ideal for use in the forming of construction joints in high strength concrete in both precast and civil construction. 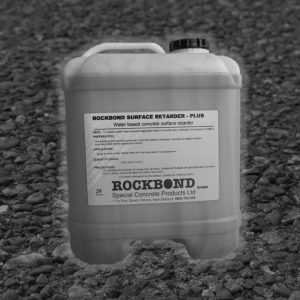 RB 7.17EX Surface Retarder-Plus EXTRA is supplied in 20lt containers, 200lt drums and 1000lt IBC’s. 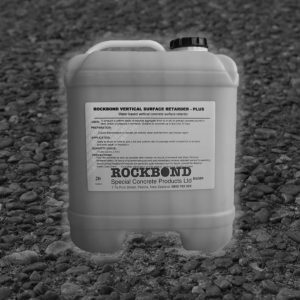 Used in civil construction to produce mechanical joints in concrete over 40MPa. Used in the precast industry to produce cold joints in high strength concrete components. By forming a mechanical key at construction joints, the need for expensive and damaging scabbing is eliminated. 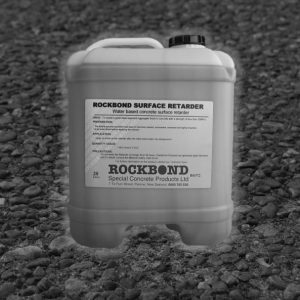 Used on civil & commercial construction projects when the delay between spraying on the retarder and hosing it off will be 2-3 days.